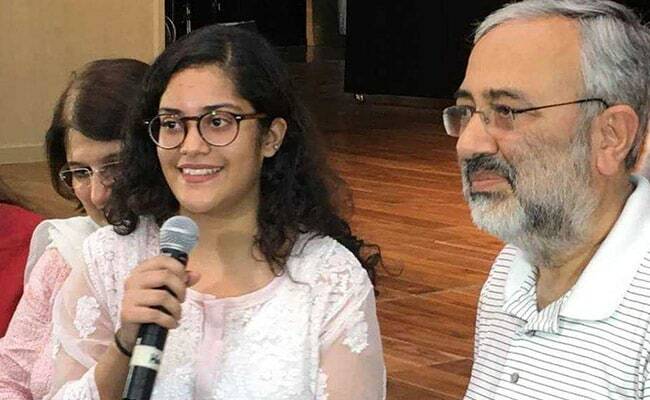 CBSE 12th Results 2018: Meghna Srivastava scored 499 marks out of 500 which lead her to top CBSE 12th Board Examination with 99.8%. She studied in Step By Step School in Noida. She scored 100 out of 100 in History, Geography, Psychology, and Economics. She only scored 99 in English subject. 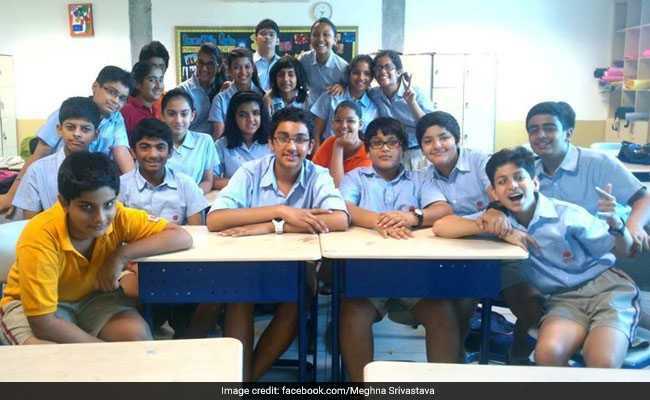 Here know some interesting facts about all India CBSE 12th results 2018 topper, Meghna Srivastava. 1. 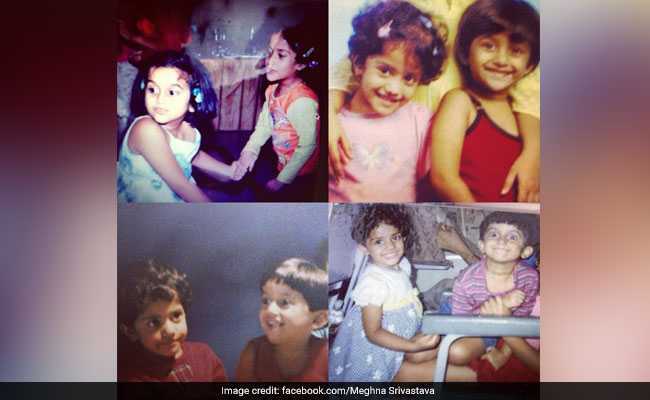 Meghna born on 18th August 2000. 2. 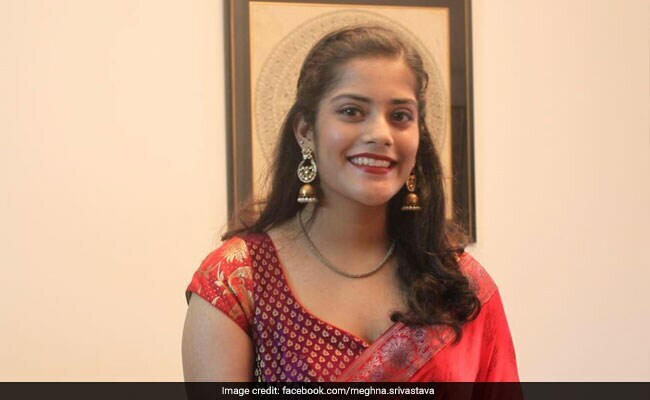 Her father’s name is Gautam Srivastava and mother’s name, Alpana Srivastava. They must be proud of her daughter. 3. Scoring good in the subjects, she also scored A1 in all other activities. 4. Cooking Food is her hobby. 5. 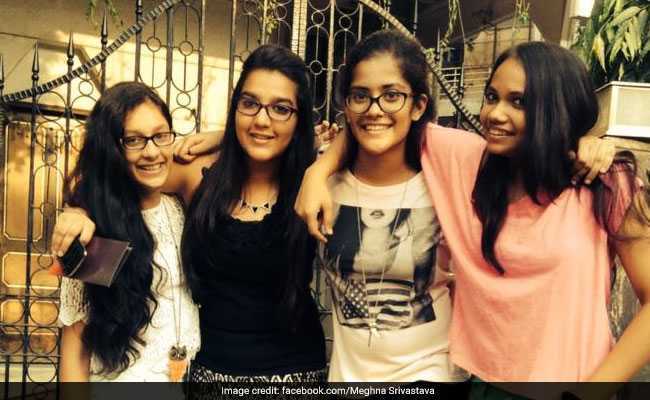 Meghna believes that this result is the outcome of her hard work and dedication. 6. 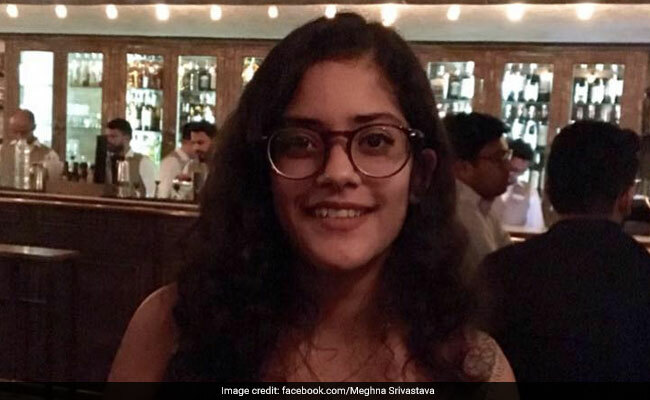 Meghna’s father, Gautam Srivastava is a lecturer in a management institute.